Bring lots of hangers, you can never have enough. 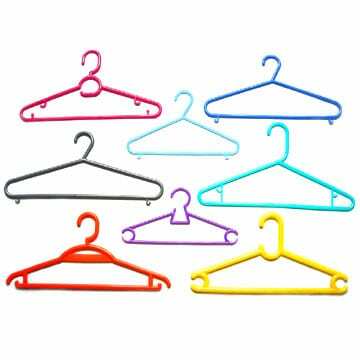 It is a great way to make new friends by sharing the extra hangers. 1. Store your clothes in the closet. 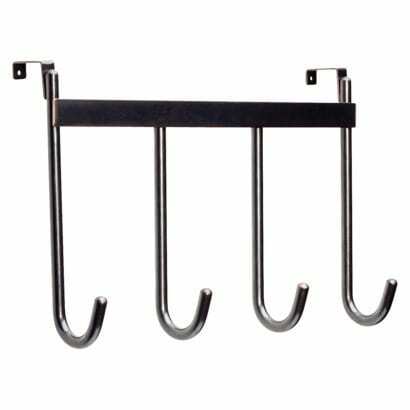 Double your hanging space by purchasing a lower hanging bar. Add an extra shelf up high in the closet to store off-season items mitts, hats. 3. 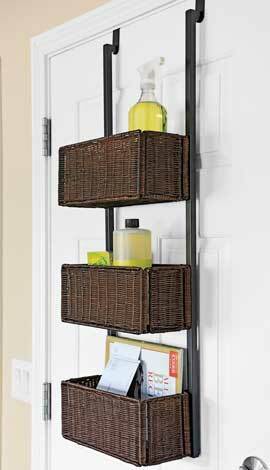 Use vertical space to add more storage. There are many types of carts with drawers which can be used to store school supplies, cosmetics, food etc. 5. 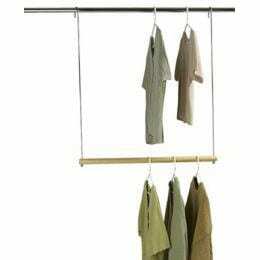 There are many pocket style items that hang from the closet bar. Buy one or a shelf for shoes to use to double the shoe space storage. 6. Make sure anything you buy is returnable because you won’t exactly what you need until you get there. Hello, i really like your page and i have just analyzed your backlinks.